Another great bit of news for researchers! The great Genealogical Research System (GRS) of the Daughters of the American Revolution (DAR) has gotten even better! Previously you could purchase record copies (e.g. applications for $10 each) for those who have previously applied for DAR membership. This is great because if your ancestor is found as either someone who “served” of the descendant of someone who served, you could get a sense of the lineage and type of service and a peek into the documentation provided (without actually seeing more than a list of what was used as given on the application). 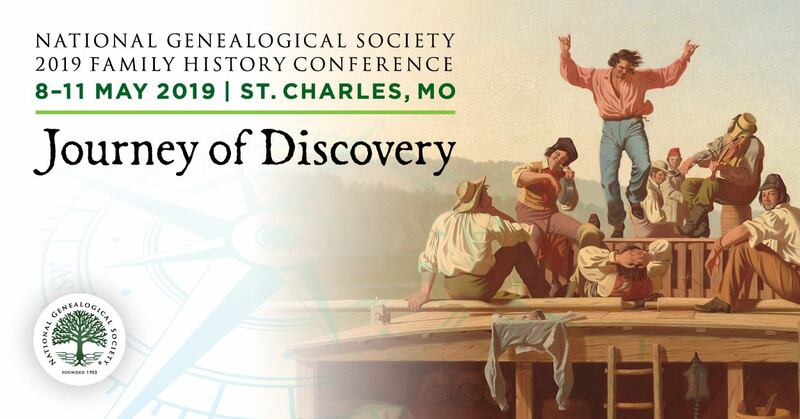 Very helpful as you try to identify a qualifying candidate not just for DAR and for SAR, Colonial Dames, Society of Cincinnati, and other Revolutionary War or Colonial era based lineage societies. Now, you can purchase the Supporting Documents associated with applications for $20. The documents may include family bible records, deeds, wills and other various materials that were used to prove lineage to a patriot of the American Revolution. Similar to Record Copies, any vital records or applications that contain personal information (birth, death, marriage, divorce or other sensitive documentation) will not be included with the Supporting Documents unless they are over 100 years old. DAR is committed to privacy and these efforts are in place to keep members and their family’s personal information confidential. If you are a DAR member and would like to help, member links are provided. This is quite exciting. Sometimes you will see mention of records in an application (e.g. bibles, personal papers) that you have not found elsewhere, were unsuccessful in getting via trying to contact the applicant (long-deceased), or were unable to get to DC and the DAR headquarters to access. Now you might be able to acquire this same information with the click of your mouse and a credit card in your hand. I can’t wait for the next family history project where I am seeking information on Revolutionary War era ancestors and their descendants to try out this new feature! Editor’s Note: Past posts about the DAR.